At Burtons we know that being a Landlord can be stressful, trying to meet legal obligations, keep tenants happy and to have some profit at the end of the year. We also know that one of the major headaches is when a tenant either will not leave or is not paying their rent; when this happens you need to turn to a team who can deliver a fast and effective service for the removal of your tenant. At Burtons we are dedicated to providing a quality service and our team is led by a solicitor with experience acting for three London based social landlords and has been responsible for running landlord and tenant matters for several large local high street practices; backed by the rest of our experienced team we are confident we can provide you with the help, assistance and professional service you require. 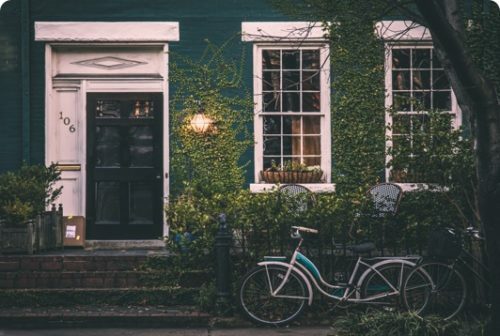 When you want your property back, there may be several reasons. 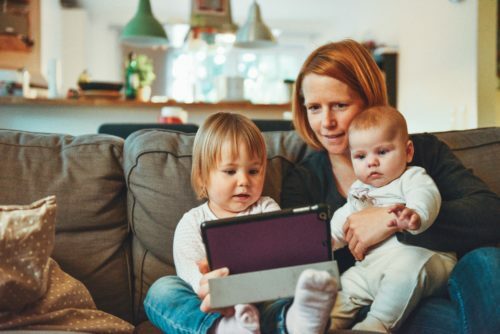 Firstly you may simply want it back to sell, to move into, to move a relative into or simply to undertake some works to the property; this is usually achieved with a non-fault process known as Section 21 (S.21) proceedings. With these proceedings, providing your paperwork is correct, the Court has to give you the property back, if your paperwork is wrong however, you may be required to commence the procedure from the beginning again; you could potentially lose several months of time. Secondly you may have rent arrears or your tenant may be difficult, rude and causing problems for other tenants or neighbours. 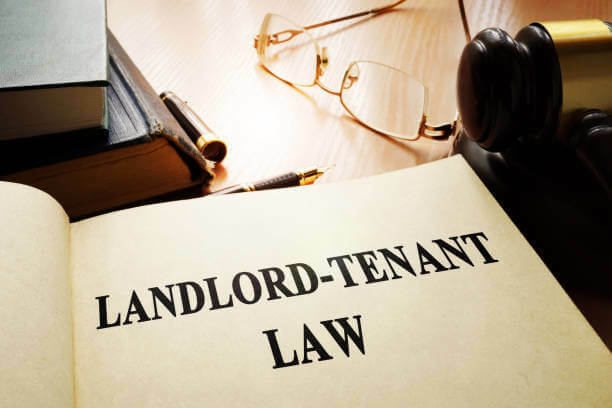 Under these circumstances you can still remove under the S.21 proceedings, but any outstanding rent cannot be claimed, you may therefore instead choose to pursue a fault based process known as Section 8 (S.8). This process allows for the removal of bad tenants for not paying rent and being difficult. This is a quicker process than S.21, but again you must have your paperwork in order to ensure that you do not have to start the process from the beginning again. 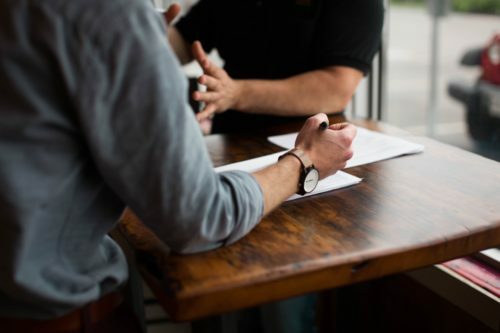 On occasion it is also possible to negotiate a compromise with the tenant, often this results in a write off of rent or a payment to the tenant, but it can be a quick way of getting your property back; in the event that you choose to take this route, Burtons can assist you with preparing the appropriate Deed of Surrender to ensure there is a formal legal document of the compromise to protect your position. If proceedings are issued, then you will also incur a Court Fee of £355. The Court Fee must be paid in advance of being incurred and we reserve the right to not issue your proceedings until the same is received. If your claim is issued but does not proceed the Court Fee cannot be reclaimed. 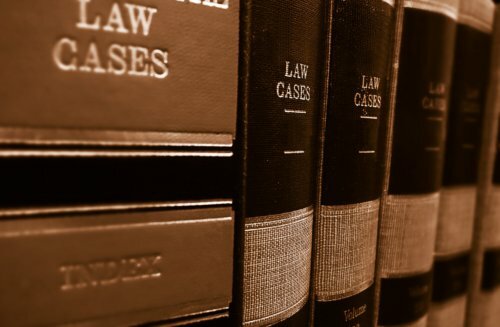 Should a Defence or Counterclaim be issued or any hearings listed, and you require our assistance in respect of the same, there will be additional charges based on a time spent basis at the case handler’s hourly rate; an estimate in respect of these fees will be provided in advance of being incurred. Please note that if personal service is required at any stage then a Process Server will need to be instructed; this will incur an additional fee (usually in the region of £85-100 + VAT). In the event of this service being required the additional fee will be agreed with you in advance of being incurred. If proceedings are issued, then you will also incur a Court Fee of £121. The Court Fee must be paid in advance of being incurred and we reserve the right to not to instruct the Bailiff until the same is received. If the Bailiff is instructed and the Tenant leaves before their visit, the Court Fee cannot be reclaimed. •	Our attendance at the eviction. We always recommend that when a Tenant is evicted that a locksmith is in attendance. If the Tenant will not open the door then a locksmith should be able to gain entry to the property with minimal damage. We additionally recommend that locks are changed to ensure that the Tenant does not re-enter the property. If you would like to know more or require assistance, please contact our team today.